Our business services are provided for maximizing work flow and productivity. We want to allow our business class customers to focus on running their business without the stress of dealing with their technology. 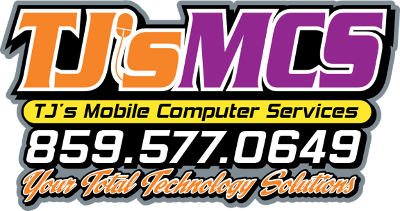 Our business IT support services offers excellent services such as RMM. This allows our technicians to maintain your infrastructure and systems remotely to help prevent any down time. Ordering new "Veteran Owned & Operated" shirts. We will have t-shirts ($15), long sleeves($20), and hoodies($30) available. Available colors will be grey, sand, and green. Let everyone know you support TJ's MCS.